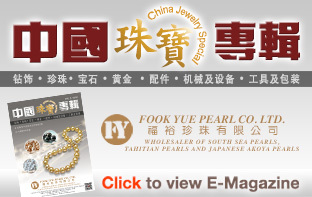 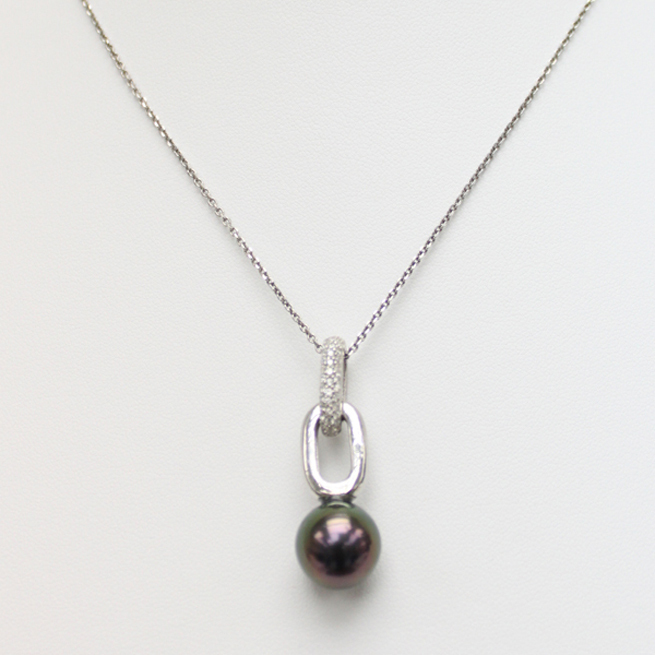 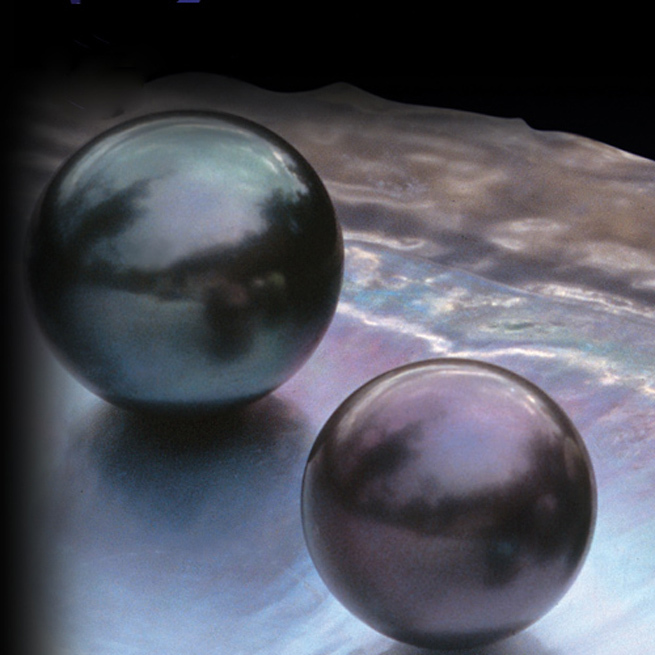 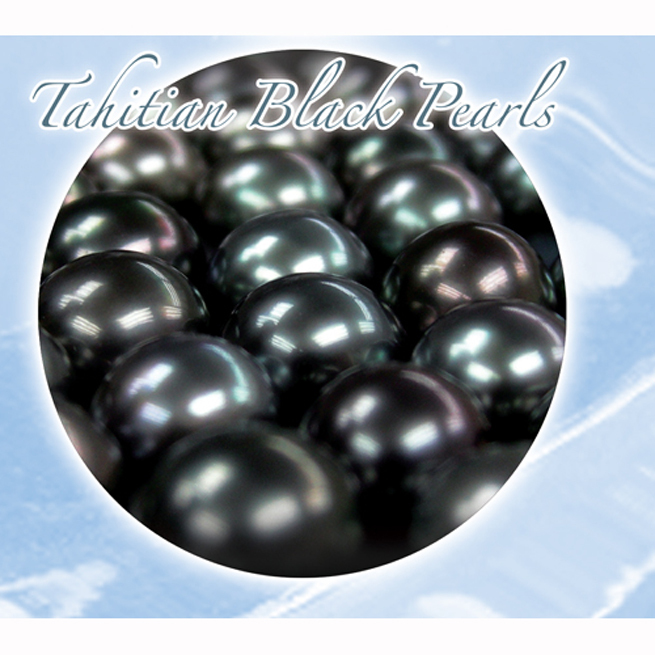 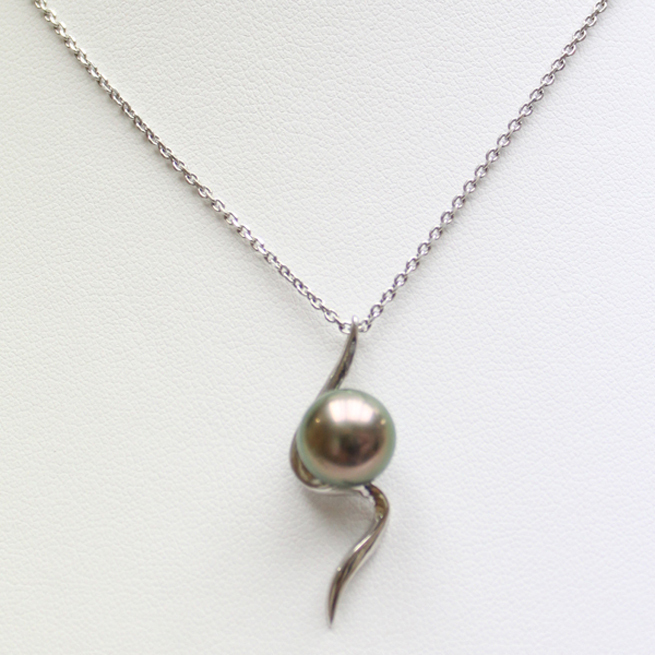 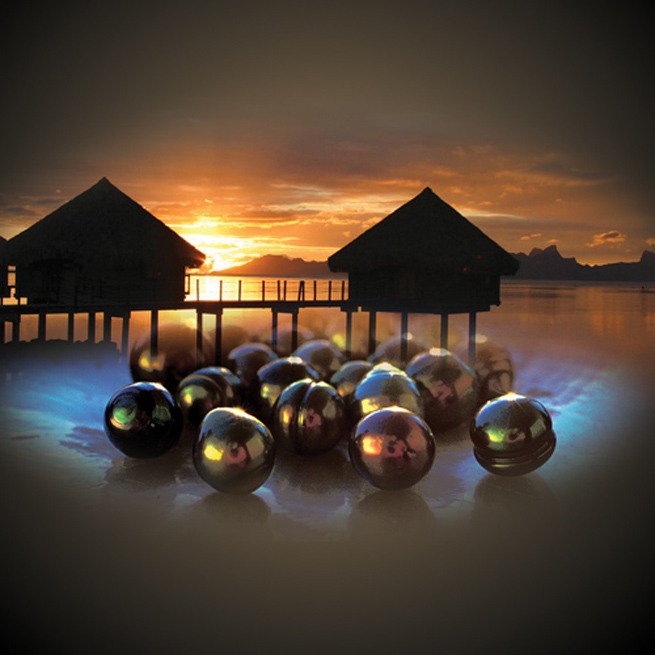 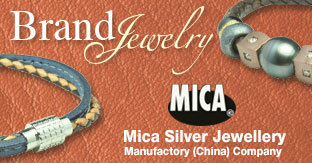 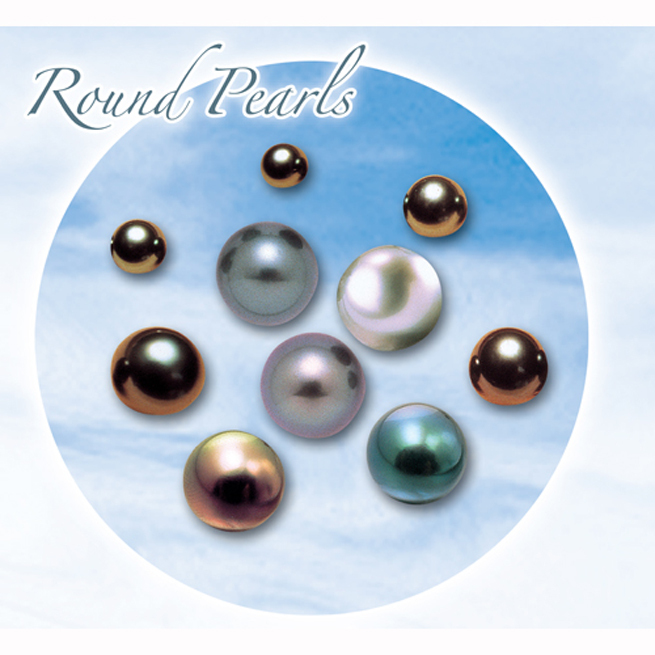 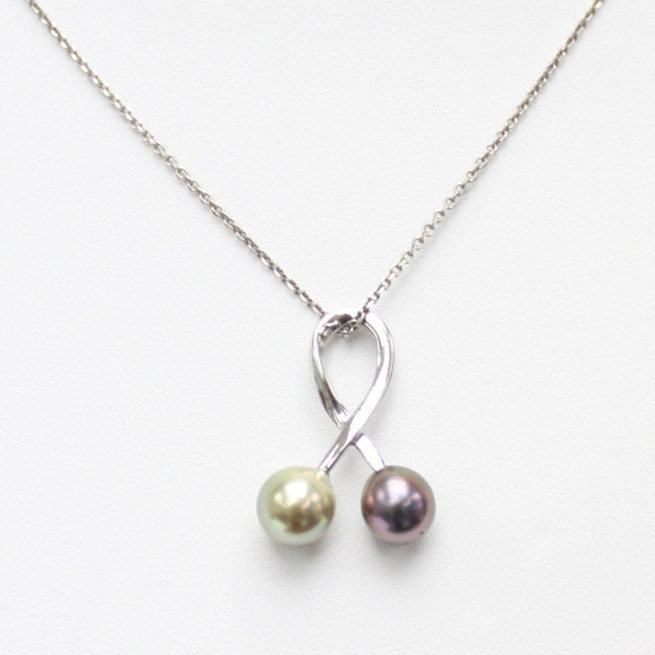 Being highly recognized as one of the most well-established Tahitian black pearl suppliers from Hong Kong, Chan Ming Wing Pearl International Limited specializes as a trusted wholesaler and retailer to offer an extensive pearl selection in various shapes, sizes and tones at reasonable prices. 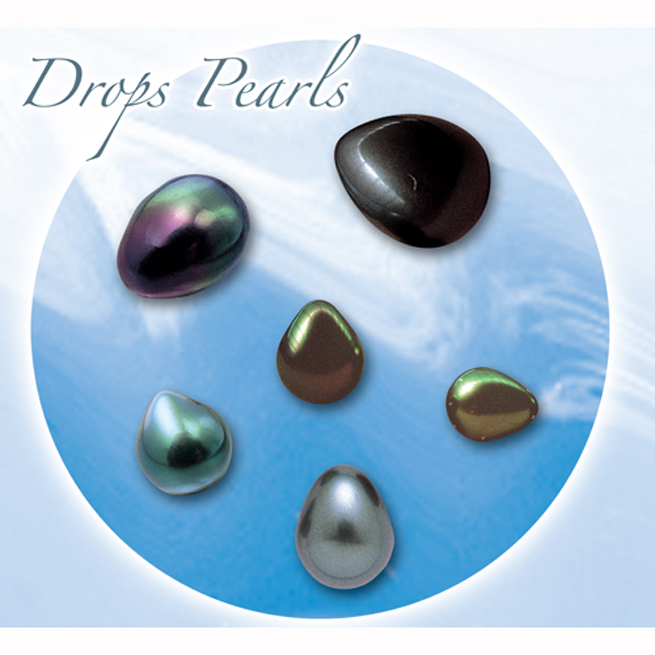 Chan Ming Wing is credited for offering top quality products with integrity, best possible pricing and great customer service. 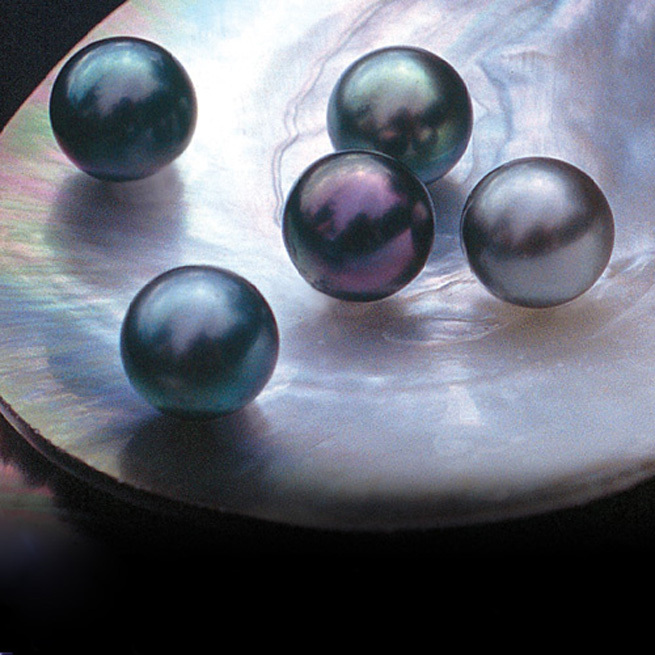 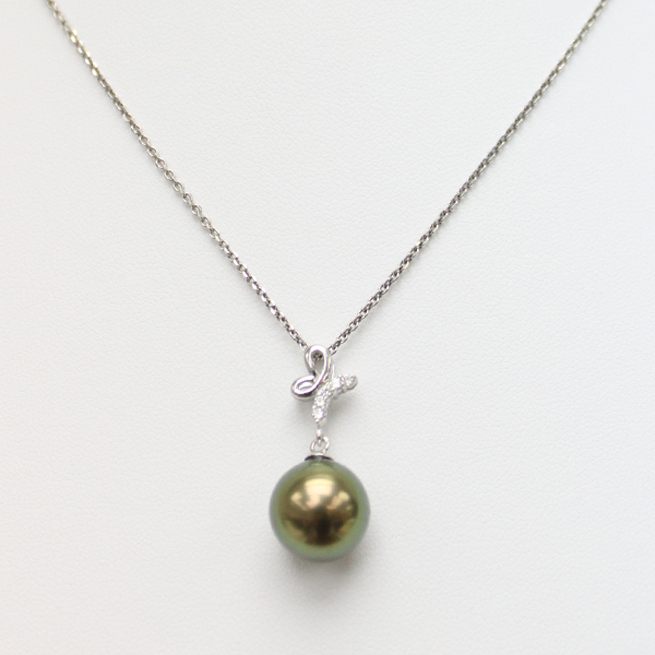 The company has established close and reliable connections with pearl farms in Tahiti which enables the company to directly import best-in-class Tahitian pearls at the best value and to supply a rich selection of pearls for the production of pearl jewelry.